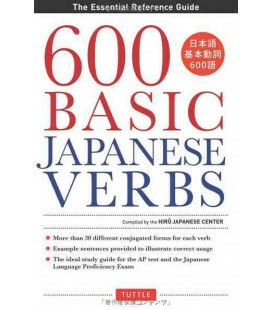 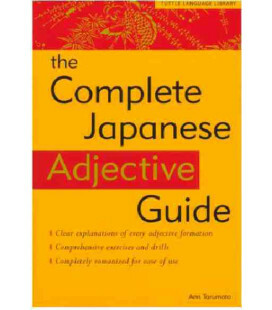 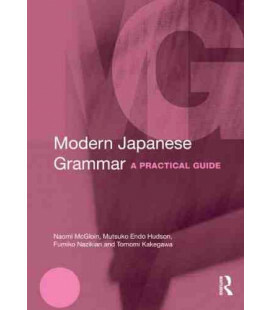 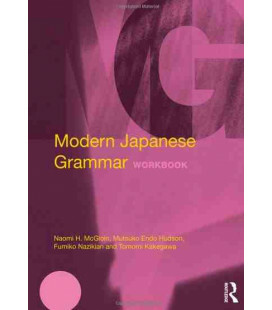 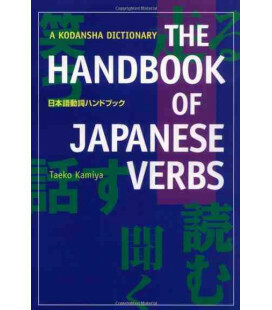 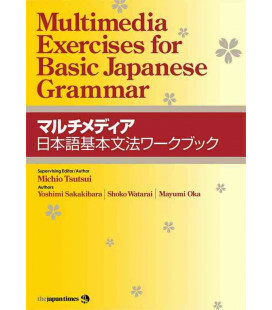 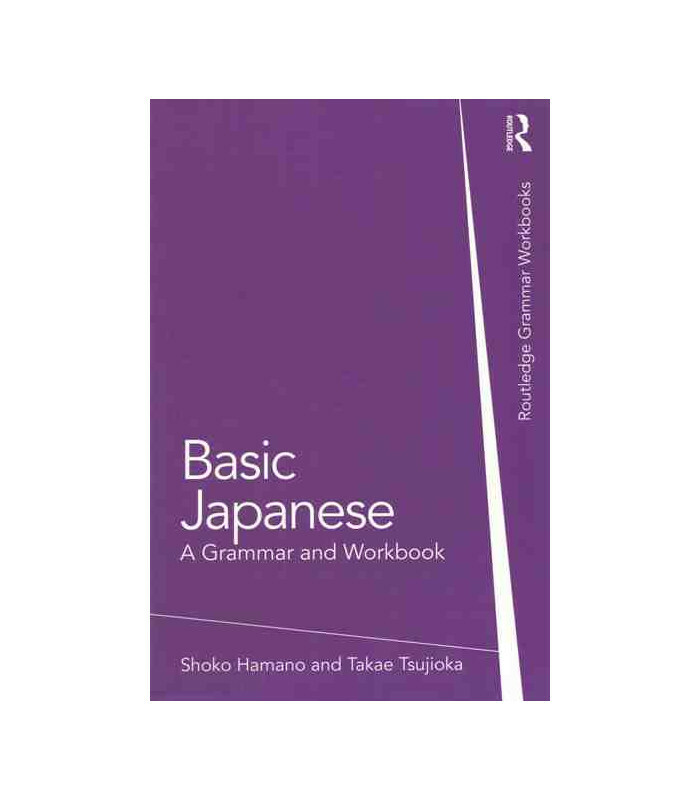 Basic Japanese: A Grammar and Workbook comprises an accessible reference grammar and related exercises in a single volume. 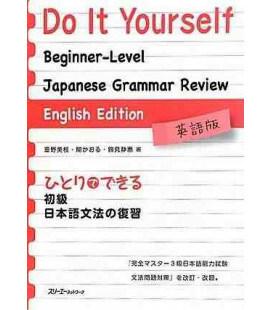 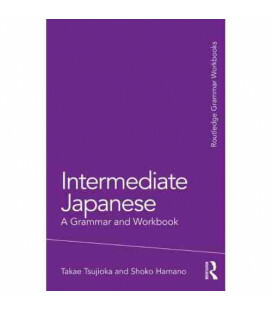 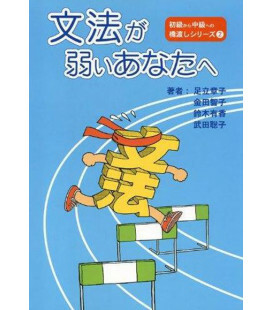 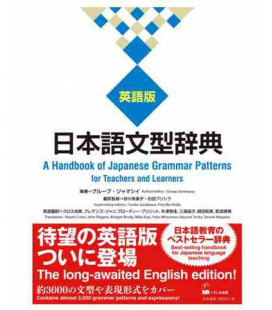 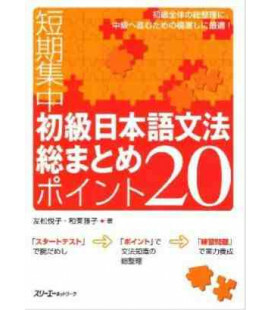 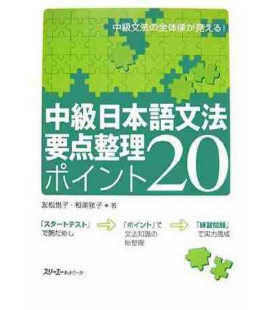 This book presents 25 individual grammar points, covering the core material which students would expect to encounter in their first year of learning Japanese. 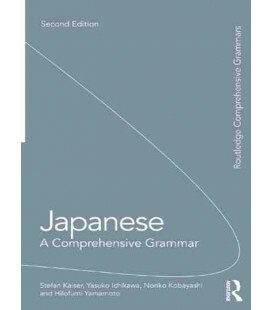 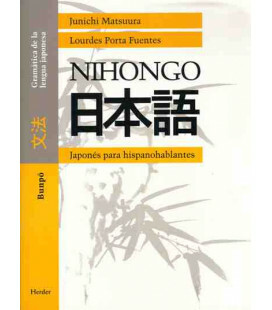 Divided into two parts, the first part outlines fundamental components of Japanese including the writing system, pronunciation, word order, particles and conjugation patterns, while the second part builds on this foundation by introducing basic grammatical patterns organised by the task they achieve. 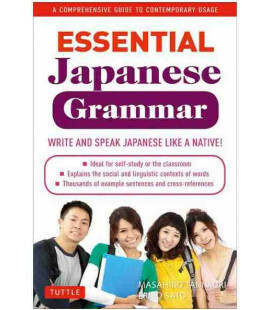 Grammar points are followed by contextualised examples and exercises which allow students to reinforce and consolidate their learning. 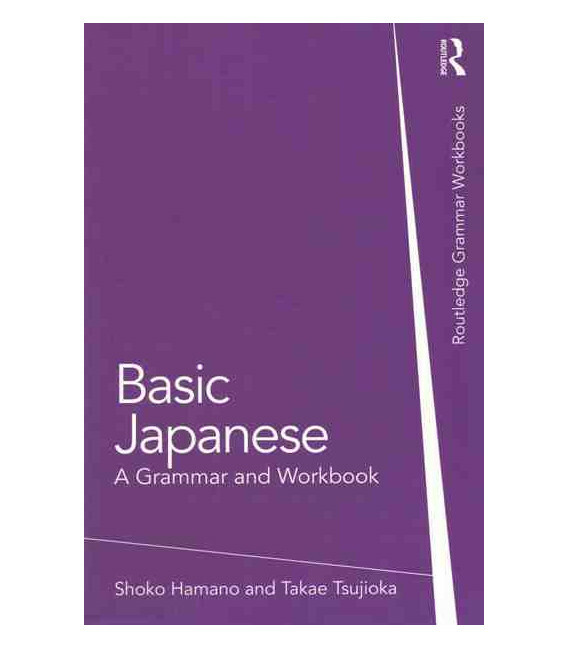 Basic Japanese is suitable both for class use and independent study making it an ideal grammar reference and practice resource for both beginners and students with some knowledge of the language.